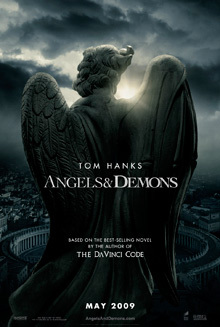 In Ron Howard's Angels & Demons Tom Hanks plays Harvard academic Robert Langdon, who discovers evidence of the resurgence of an ancient secret brotherhood called the Illuminati - the most powerful underground organization in history. But what is antimatter? Is is real? Is it dangerous? What is CERN?